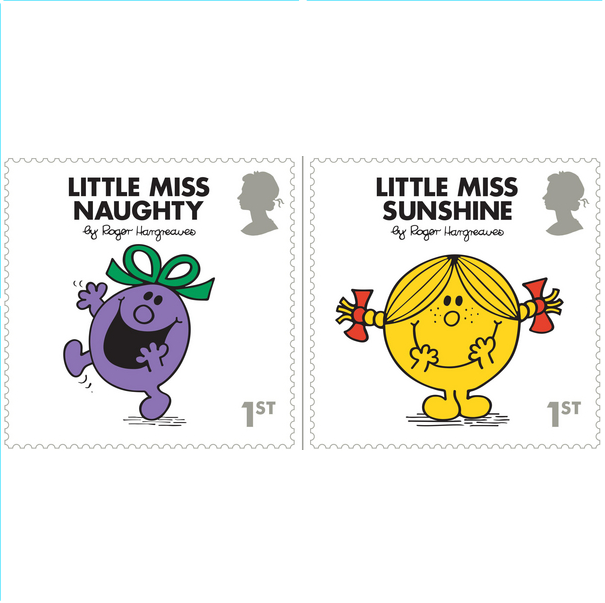 Following in his father’s footsteps shortly after his death, Adam Hargreaves then carried on his esteemed legacy with the well established book series until late 2004 and is now created by the entertainment company Chorion. 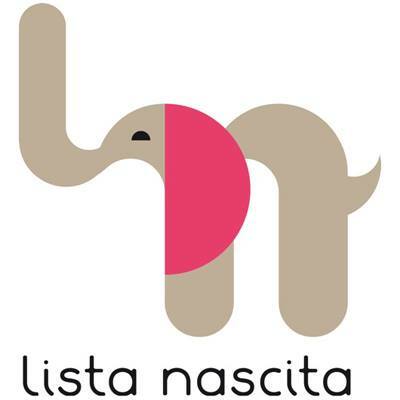 Supple studio’s creative director Jamie Ellul has been given the task to turn these iconic little characters into a set of stamps to celebrate the 45th anniversary. 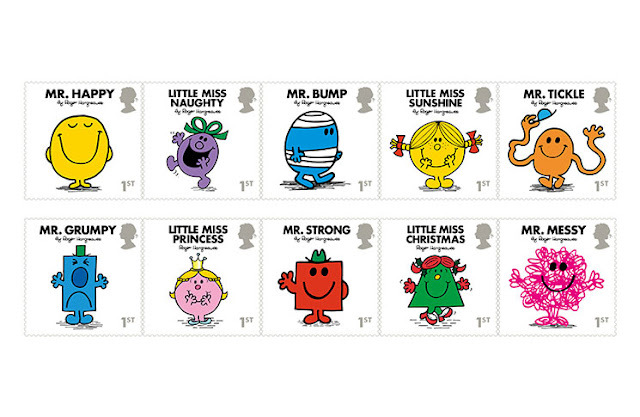 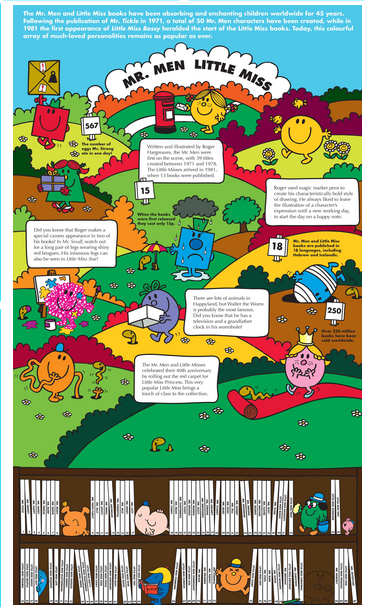 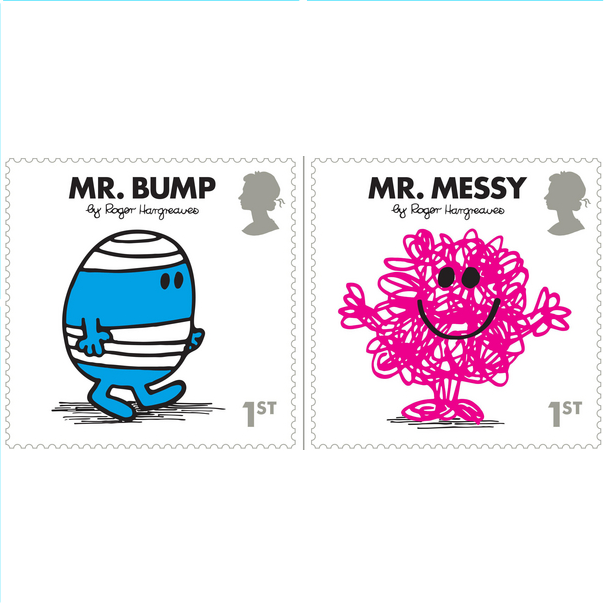 The Mr. Men Little Miss Presentation Pack provides a detailed and insightful background on the life of Roger Hargreaves and how the Mr. Men Little Miss universe was formed and contains ten stamps that showcase some of his most popular and cherished creations from the Mr. Men Little Miss books.